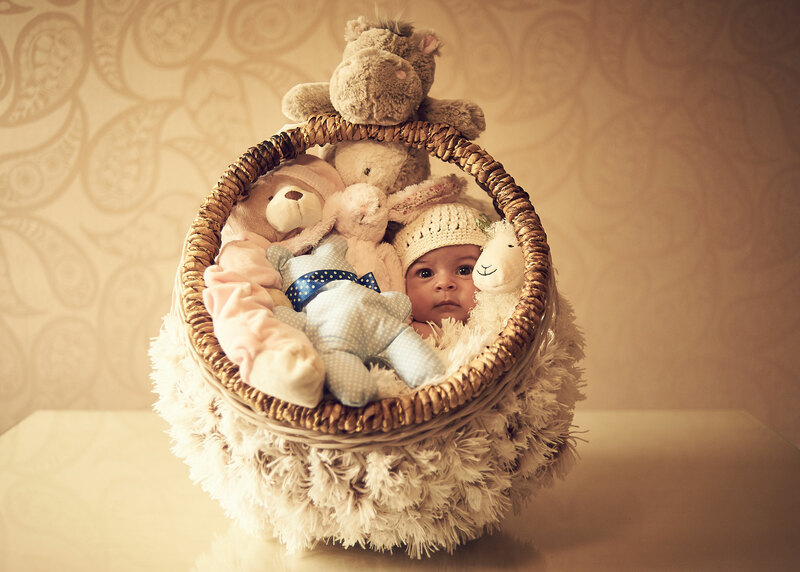 Newborn and Baby photography is the best way to remember your baby’s first year of life. 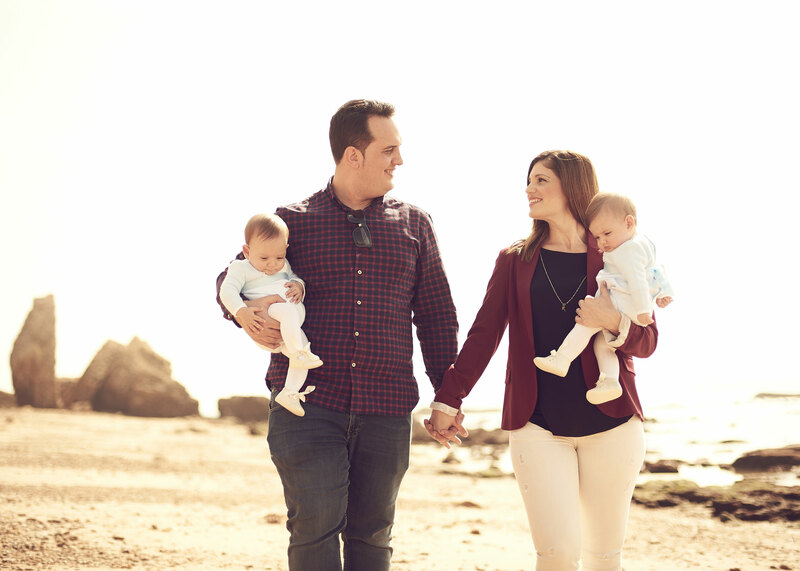 Photographs can be taken in one individual session or several. 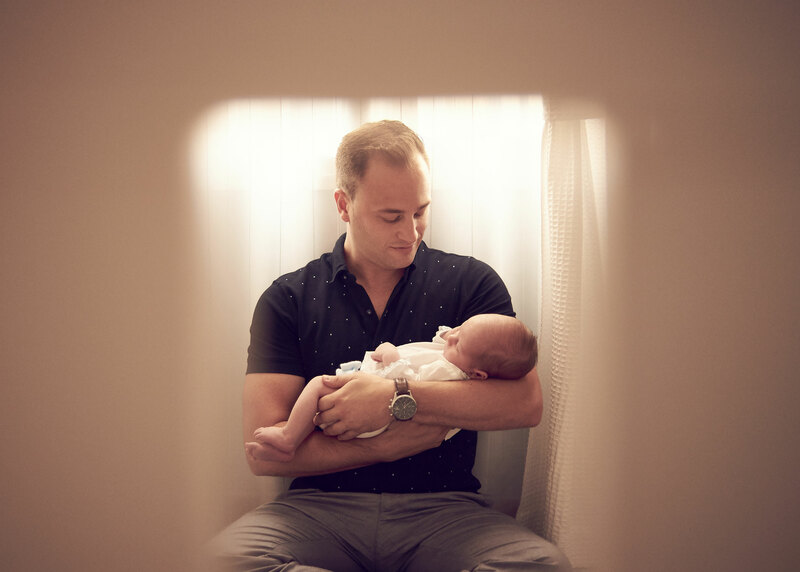 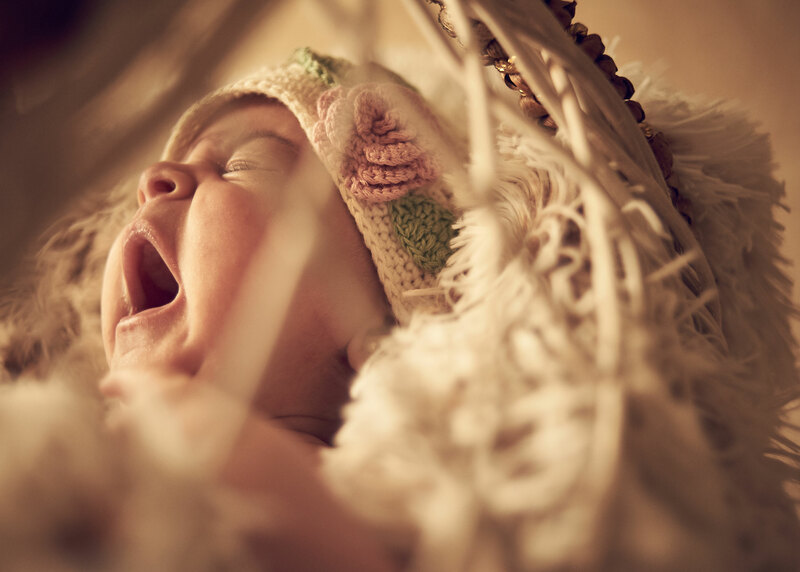 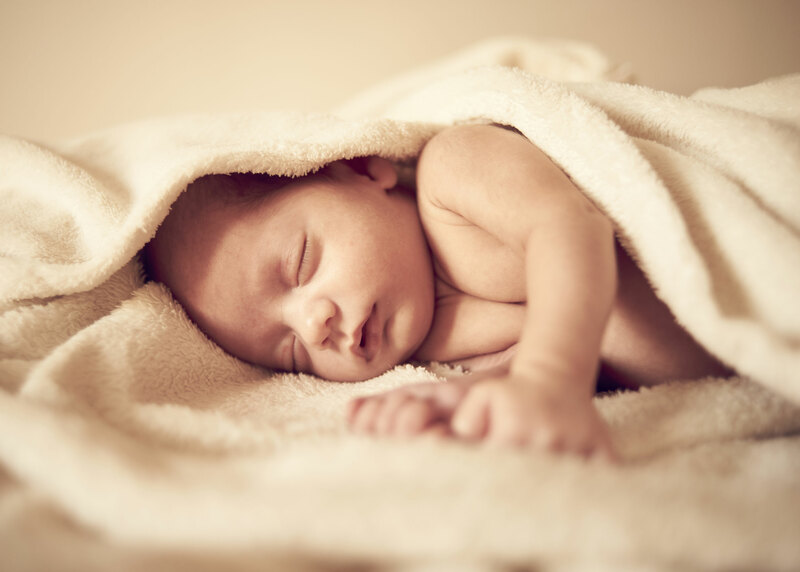 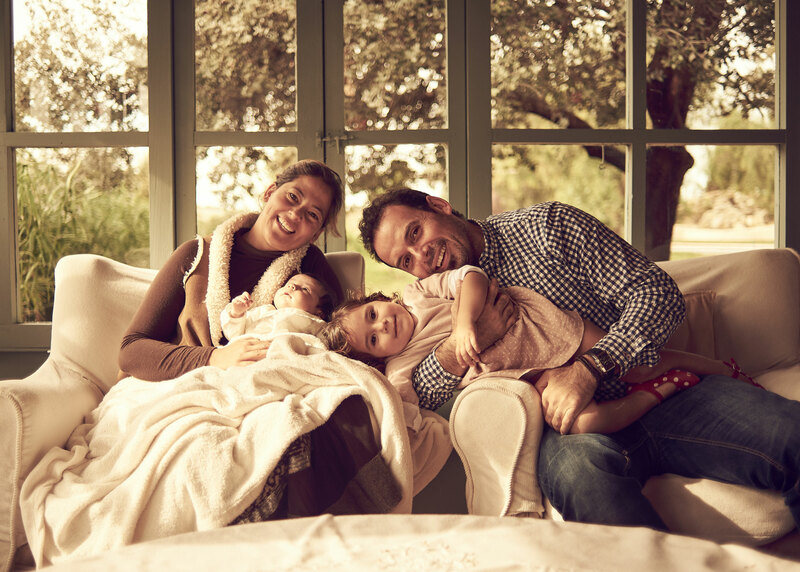 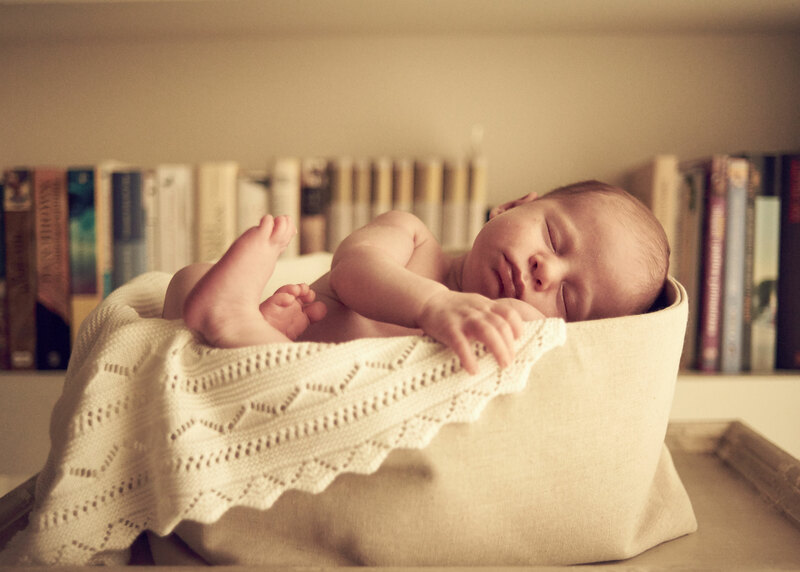 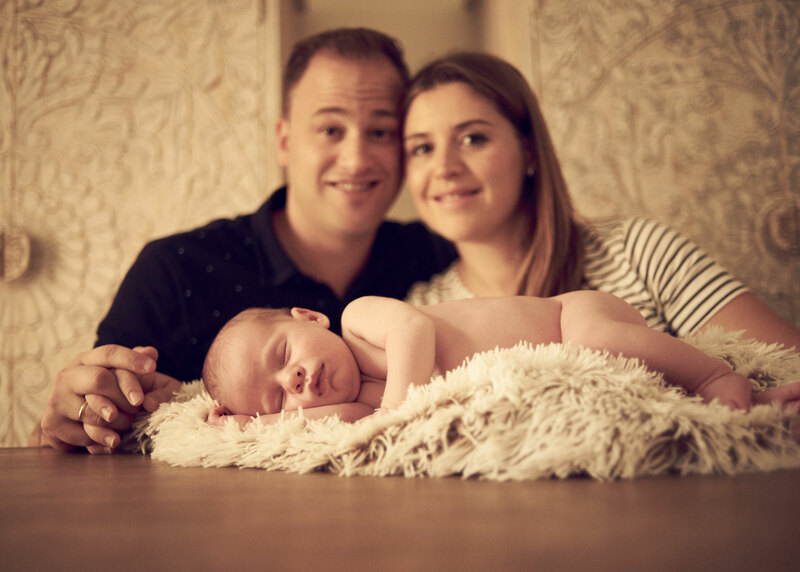 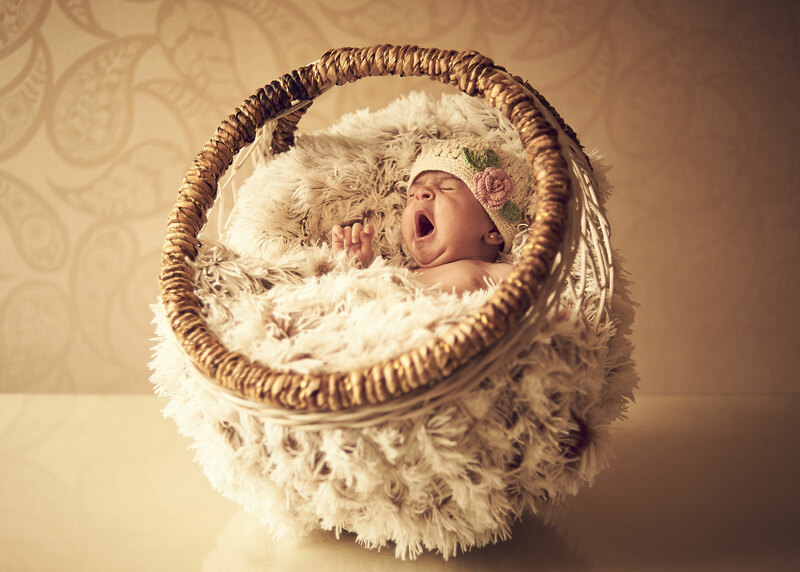 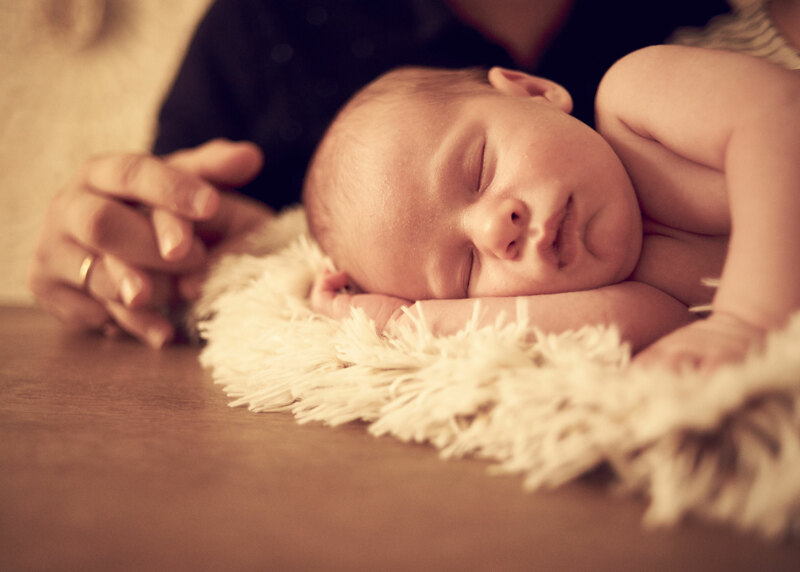 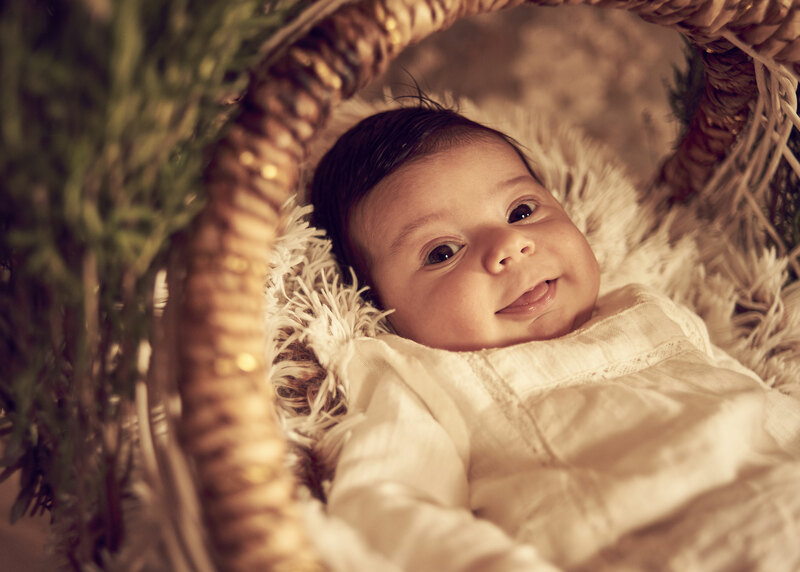 – Newborn photographs take place in the first two weeks of your baby’s life. 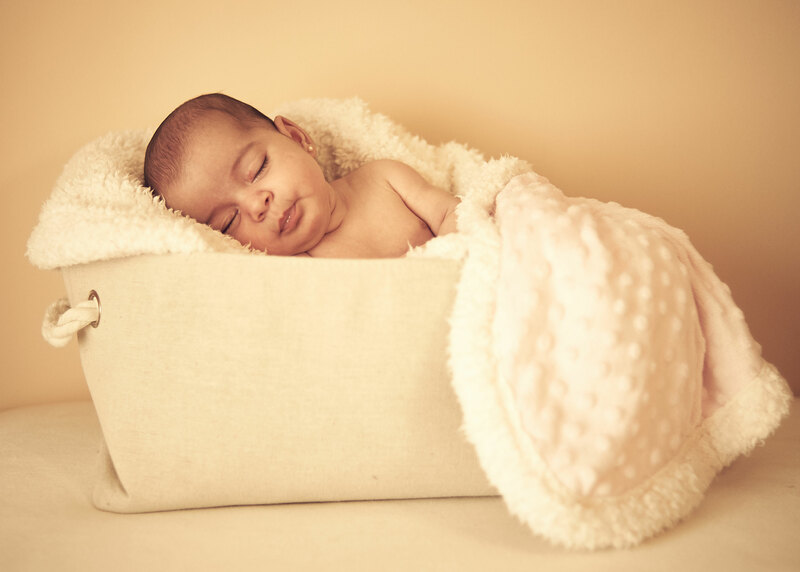 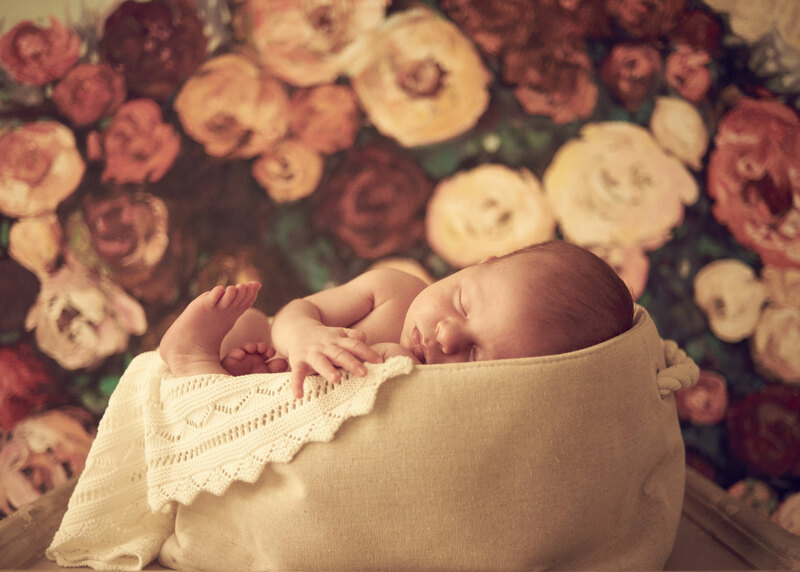 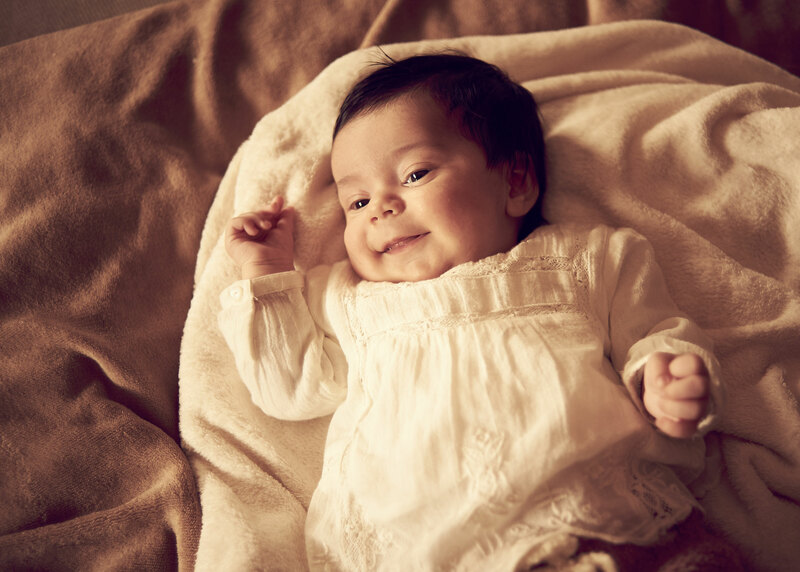 Newborns are cuddled in adorable poses for a timeless and classic look. 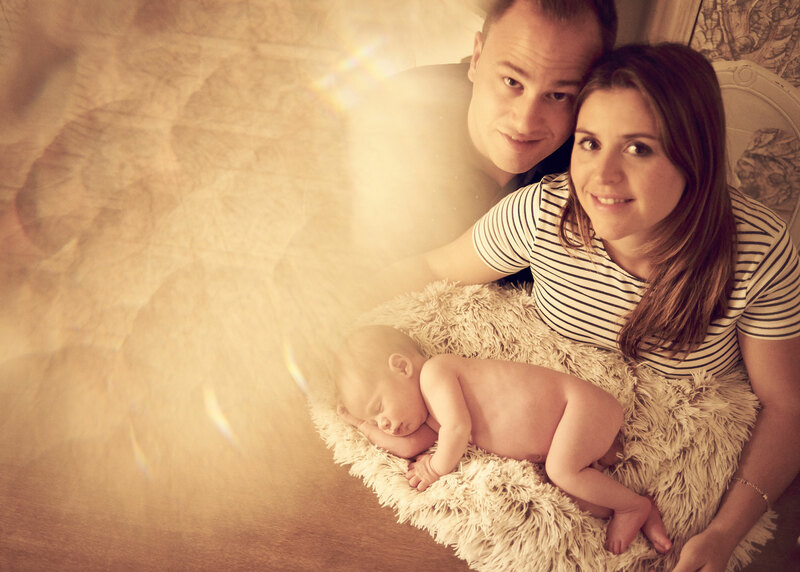 – Baby photography shoots take place at four, eight and twelve months old. 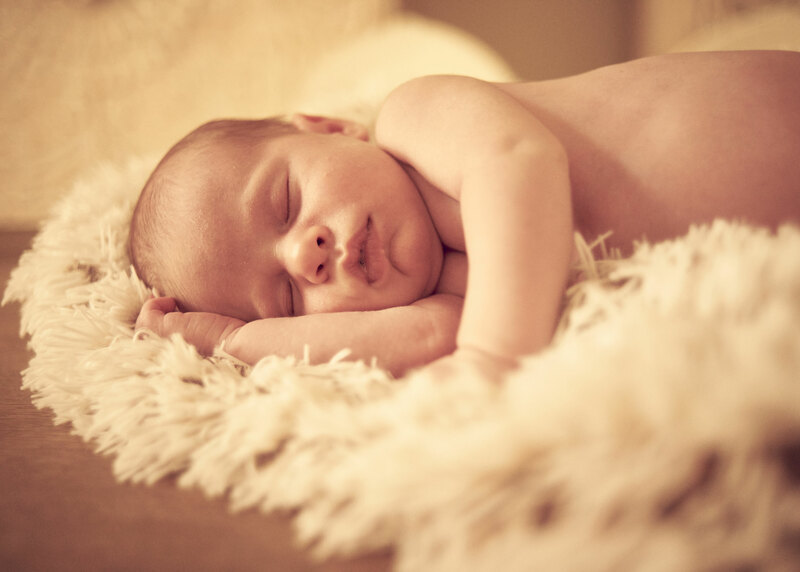 We start at your home, in comfortable and familiar surroundings for your baby. 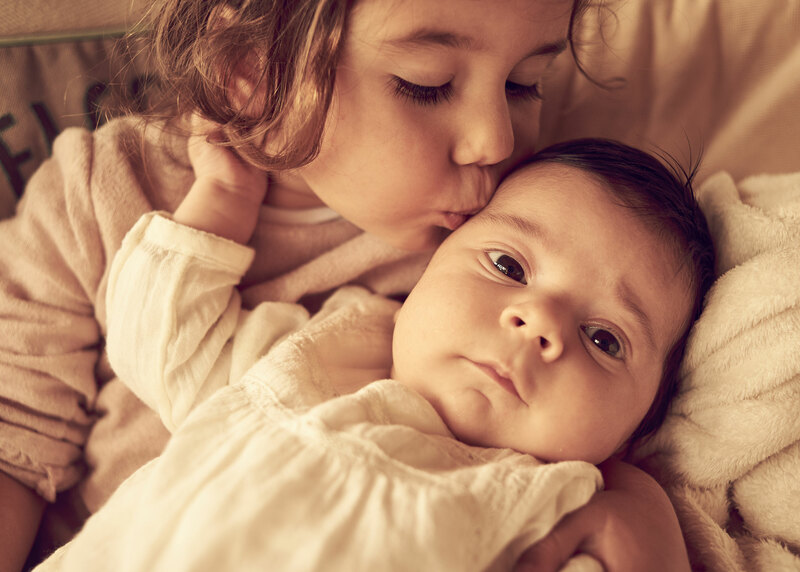 Their room, their toys and stuffed animals and even my camera will make them smile. 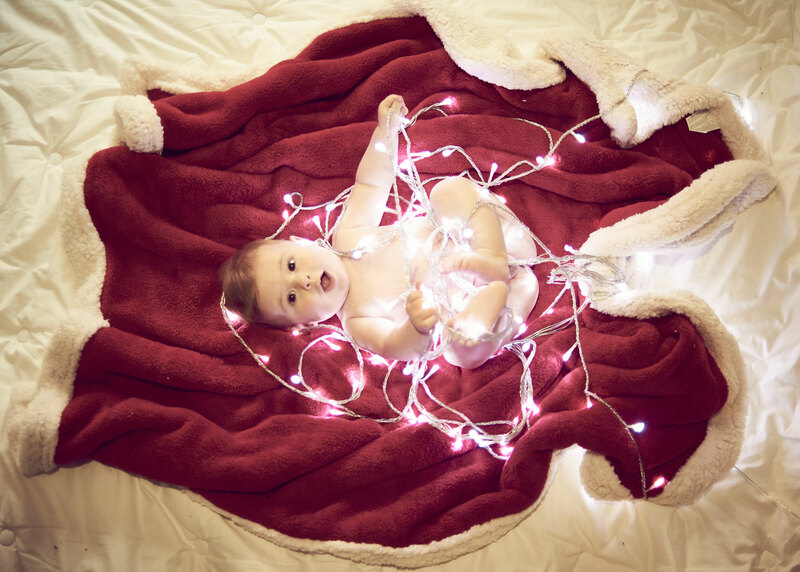 We can then go to the backyard or to a park for a change of scenery to bring out your baby’s playfulness. 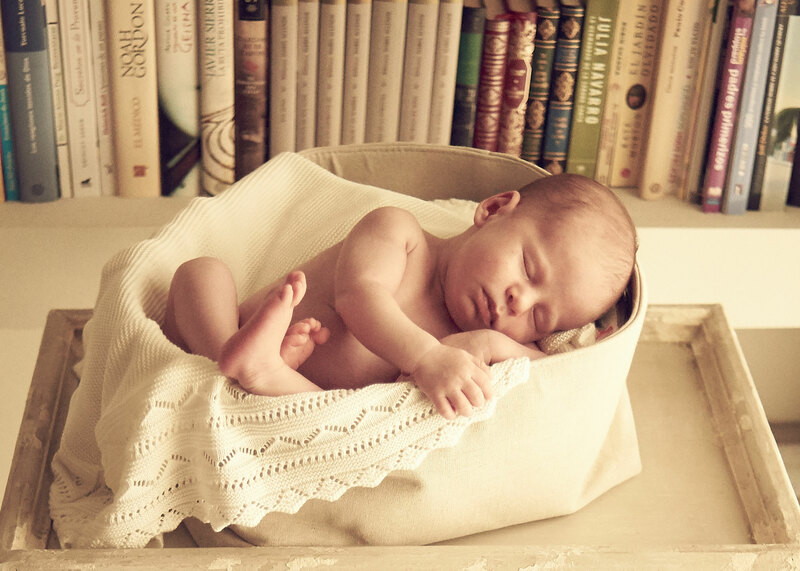 I will bring all necessary props, baskets, soft blankets, and wrappings. 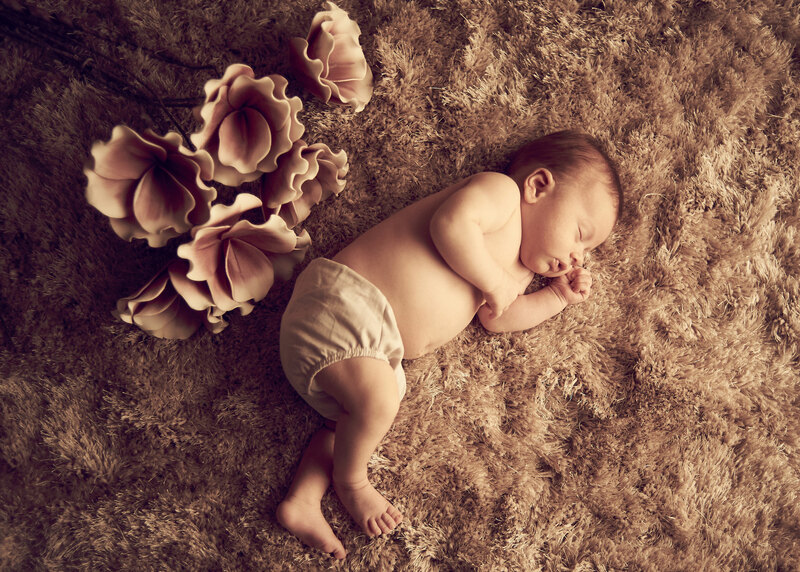 How would you like to remember your baby’s first months? 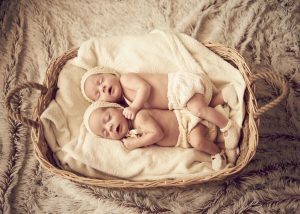 Please get in touch through Contact page, let me know, and ask me about follow up sessions.